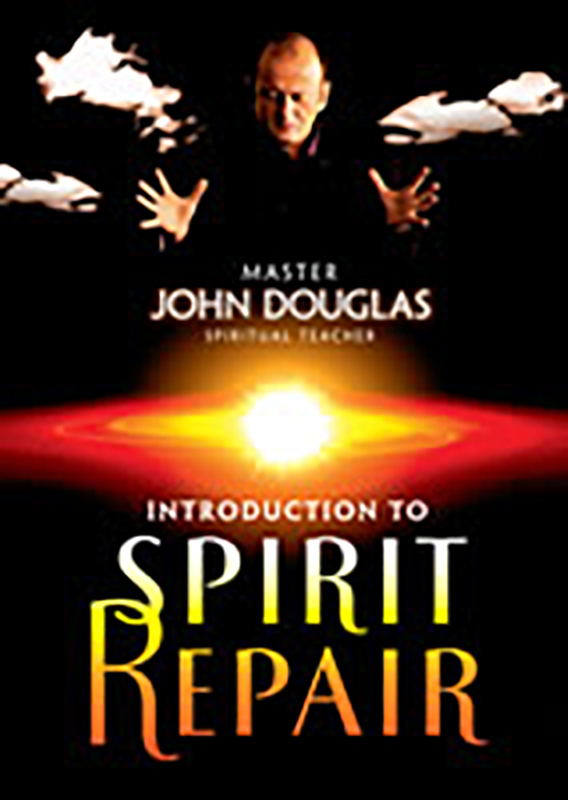 The Introduction to Spirit Repair workshop video was recorded in 2007 and gives a unique insight into the world of energy and spirit. It explains the connections between negative emotions, stress, psychological weakness, and disease. Many processes are explained in depth along with unique insights into the human mind, body, and spirit.